8:00 am George P. will be leading a FREE O-lifting mini-clinic. Come on out and get some great instruction and see how much improvement just a few tweeks to your technique can provide. 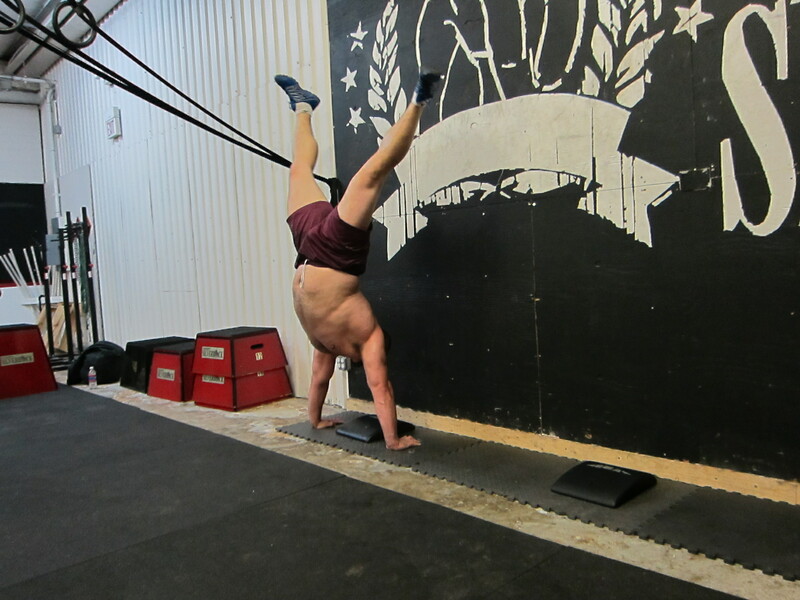 Just because he is 270lbs and can overhead near 300 don't think George can't CrossFit too.